Tubes to make a slim-tube Earmold. 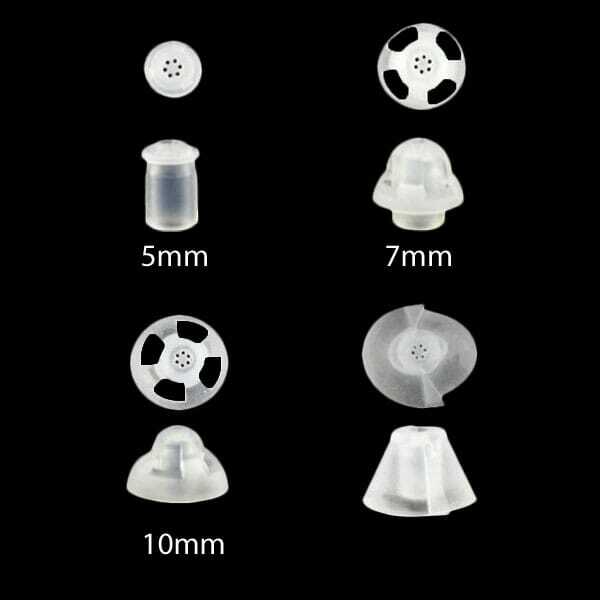 The ReSound Dot/Live domes will fit ReSound Receiver Tubes. The ReSound Dot/Live domes slide over the end of the ear canal end of the Tubes. Although the Domes fit snugly on the Tubes they are easy to get on and off. NOTE: Resound Dot Domes are NOT compatible with Resound Thin Tubes.